Eze zion who from imo state in orsu lga, was born in lagos state on the 14th of feb 1993. Been the frist child from a family of four. Zion started his music career at a very young age from the church where he became a live band lead singer. He attended Madonna University where he studied biochemistry/ public health, and still was a music leader. Worked with HPMrecords. 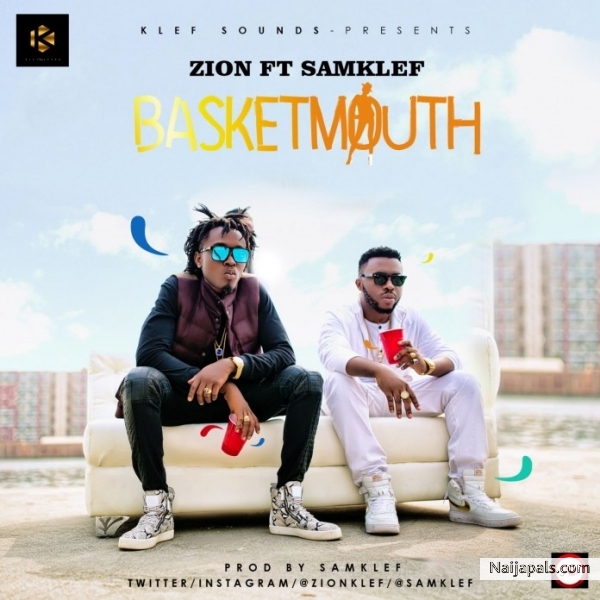 Zion which genre of music is Afro ragge premiers a freestyle “BASKETMOUTH” Featuring Samklef and produced by Samklef.